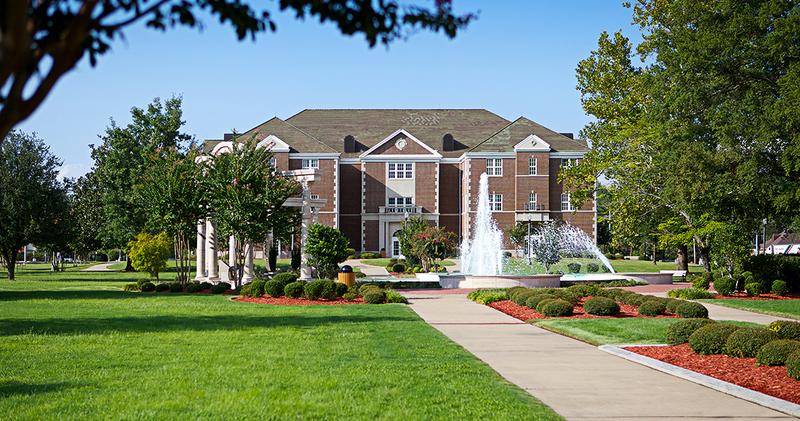 Thompson Hall is located on the northeast corner of the University of Central Arkansas campus. Its Georgian style of architecture embraces the history established by the surrounding buildings. 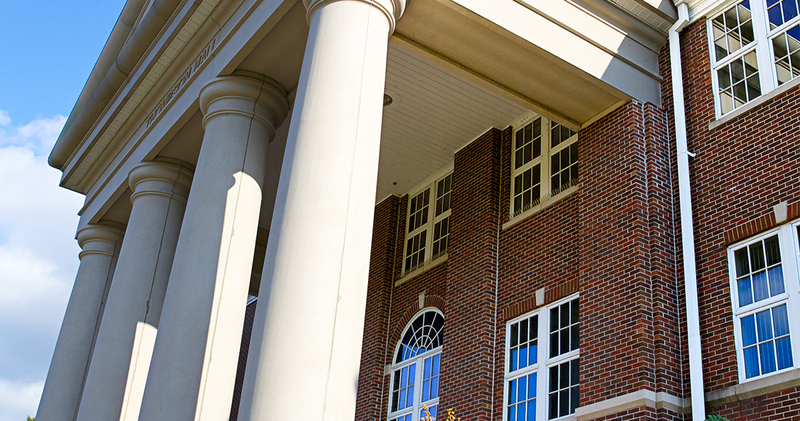 The portico entry, with its large Tuscan columns, is inviting to students and visitors. 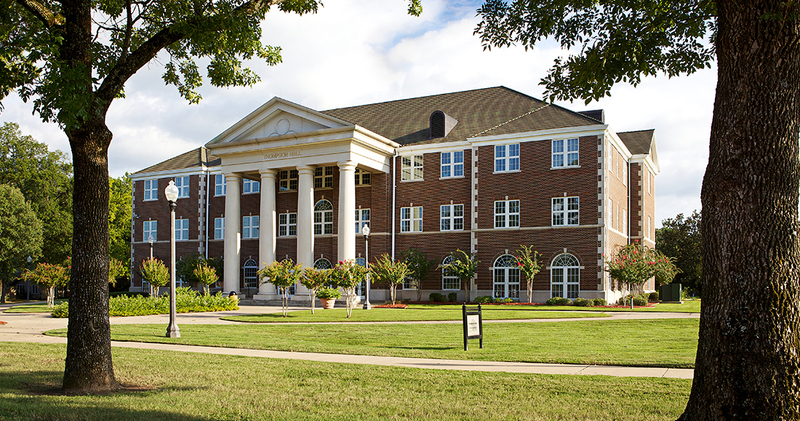 Aside from providing an anchor to the campus plan, Thompson Hall’s primary mission is to help students become more confident and effective writers and communicators. 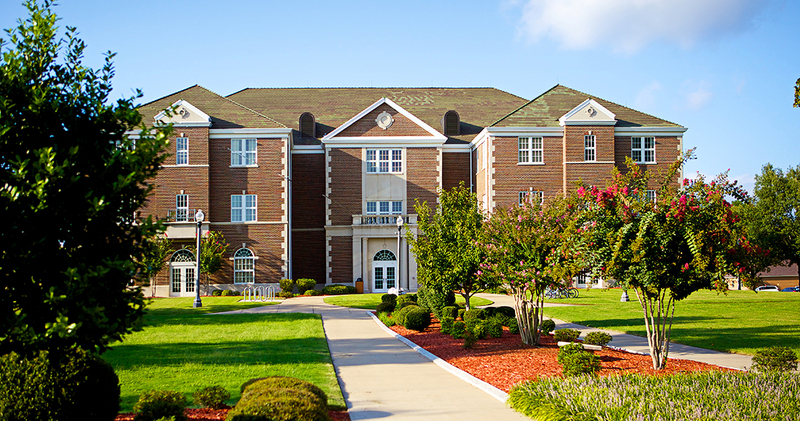 It was the first building on campus to have wireless technology integrated into the building design. 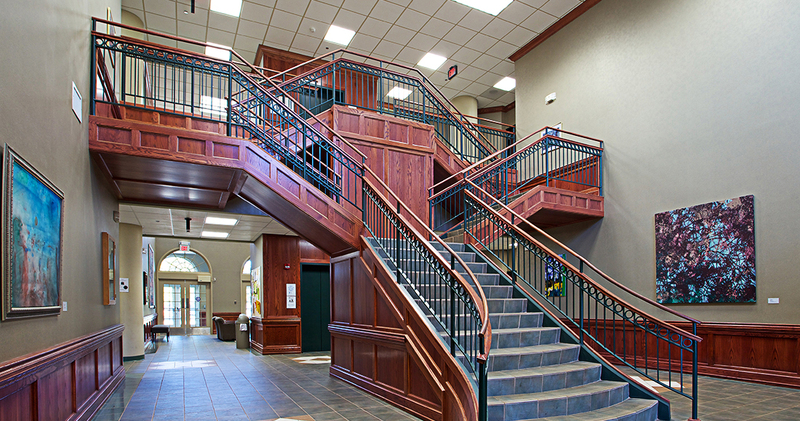 The three-story building contains classrooms, offices, and state-of-the-art writing labs. The abundant windows of Thompson Hall flood the learning spaces with natural light.